Teen Wolf Roundtable: Relationships, Plot and More! 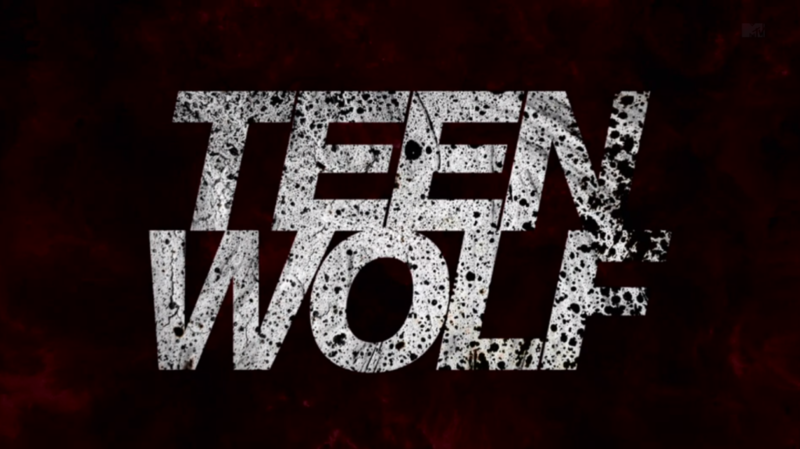 What do you think of Teen Wolf’s Malia Tate? Should I Watch Teen Wolf Season 5 for Sterek?